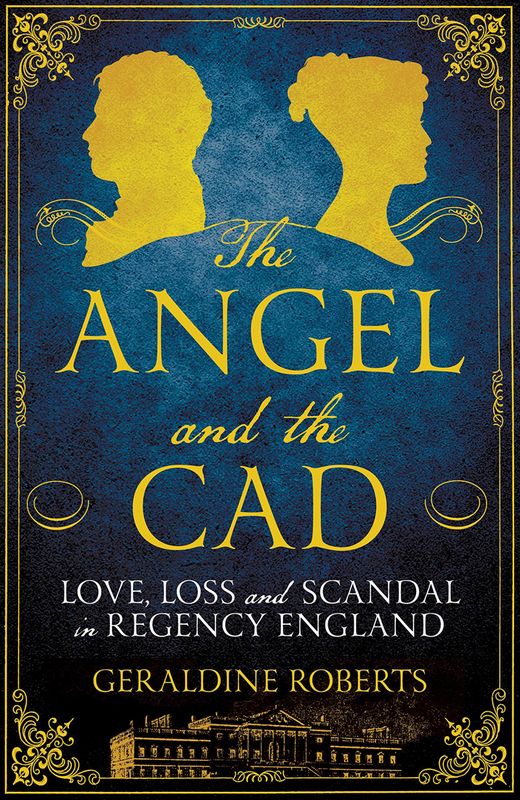 "The Angel and the Cad: Love, Loss and Scandal in Regency England"
Newham Bookshop event 7:00pm on 3 July at Wanstead Library. At the age of sixteen, Catherine Tylney Long became the wealthiest heiress in England, and the public found their ‘angel’. Witty, wealthy and beautiful, Catherine was the most eligible of young ladies and was courted by royalty but, ignoring the warnings of her closest confidantes, she married for love. Her choice of husband was the charming but feckless dandy William Wellesley Pole, nephew of the Duke of Wellington. The pair excited the public’s interest on an unprecedented scale with gossip columns reporting every detail of their magnificent home in Wanstead, where they hosted glittering royal fetes, dinners and parties. But their happiness was short-lived; just a decade later William had frittered away Catherine’s inheritance and the couple were forced to flee into exile. As they travelled across Europe, they became embroiled in a series of scandals that shocked the public and culminated in a landmark court case. Meticulously researched and rich with dazzling detail, The Angel and the Cad is a gripping and tragic tale of love and drama that twists and turns until the final page. “Geraldine Roberts elegantly combines the skills of an archival historian, immersed in original documents, with those of a talented detective sleuth, painstakingly following the trail of hints and clues to produce a compelling and utterly believable story from the past.” — Professor Lisa Jardine. Geraldine Roberts lives in east London with her husband and two daughters. In 2010, she decided to follow her life-long passion for history and attained an MA (with distinction) from Queen Mary University of London. Her paper on Margaret Thatcher won the Harold MacMillan award in 2011. "One of the most significant developments in historical research relating to Wanstead Park for many years".